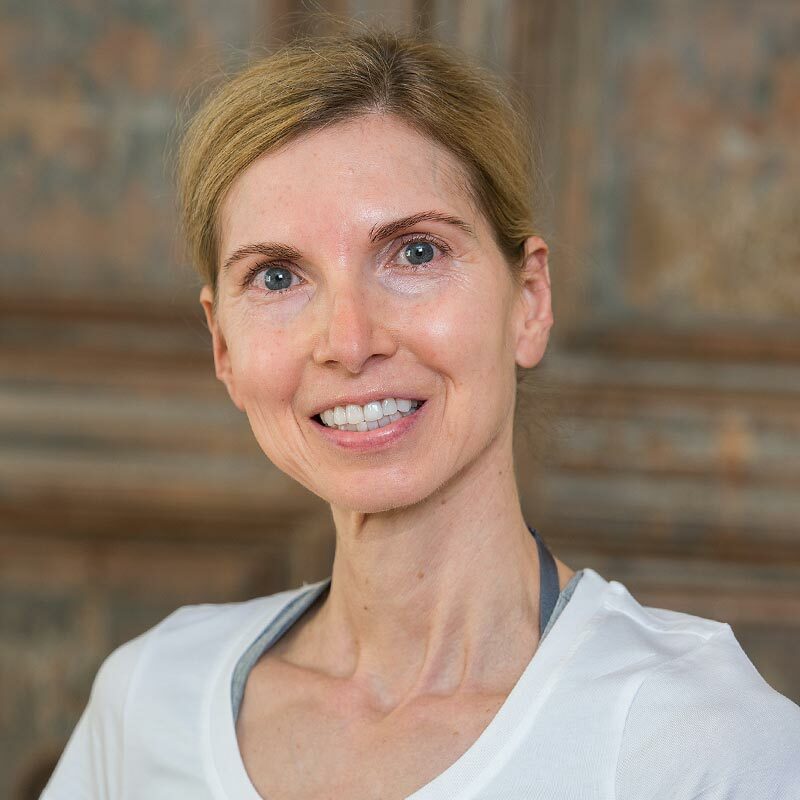 Angelika is certified Jivamukti yoga teacher and studied with the founders of Jivamukti Yoga Sharon Gannon and David Life as well as Yogeswari (Estelle Eichenberger) and Patrick Broome. Since her childhood she was involved with dancing and classical ballet. Initially the creative practice of asana with fluent almost dancing-like components inspired her. Furthermore it is the spiritual activism of Jivamukti yoga which attracted her since she lives a vegan lifestyle and is an animal rights activist. Lokah Samasta Sukhino Bhavantu – May all creatures be happy and free everywhere, and may my words, deeds, and thoughts contribute to the happiness and freedom of all.